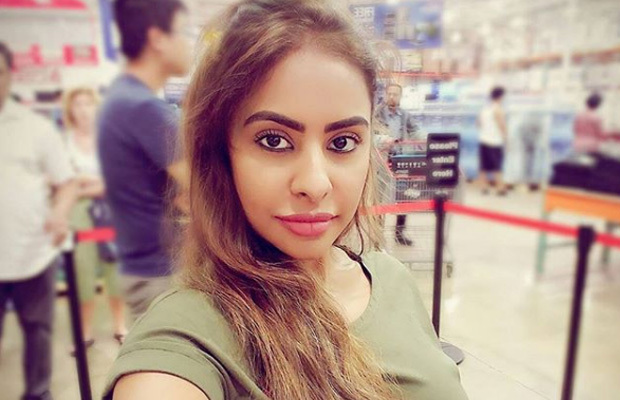 The controversial actress Sri Reddy reveals many Telugu actresses were said to be allegedly involved. Sri Reddy’s revelations about the existence of casting couch took the industry by storm. As earlier we reported, in another shocking incident, an Indian-origin couple in Chicago, USA arrested by US investigators for running a prostitution racket in the country. Reportedly, a couple has been arrested for harassing the victims. Well, Sri Reddy, who has always spoken up on the dark side of Tollywood, finally breaks her silence on the racket run by the NRI couple. The controversial actress reveals many Telugu actresses were said to be allegedly involved. Also, actress Sanjjjanaa Galrani claims that actresses are advertised at cross-cultural events. “Fact is that it is not a new thing going in the US. Mostly it is C or D-grade artists, who are not lead actors but do supporting roles in films… they fall into this trap. Sometimes they are asked to come for a dance performance, where they are lured with more money. Other times its mutual agreement also,” the actress says. Kishan Modugumudi alias Sreeraj Chonnupatti (34) and his wife Chandra (31) were luring Tollywood actress to the US in the name of giving shows and were then pushed into prostitution. The couple has also been accused of harassing the victims. Kishan is reportedly a businessman in the US and has co-produced a few films in Telugu. The investigation in the case started only on a based on a 42-page complaint filed in the US District Court in Chicago. Many young actresses from the Telugu film industry were the target. About five people from the Telugu and Kannada film industry have been identified as victims of the racket.